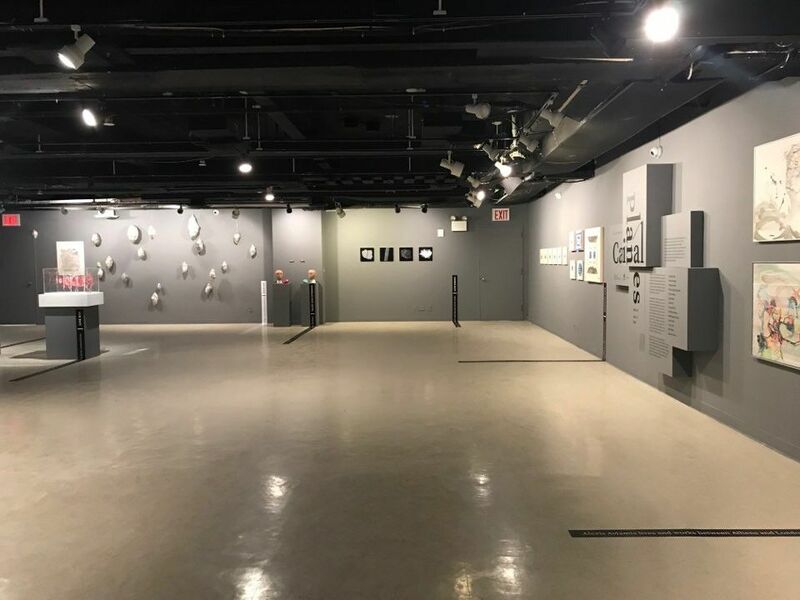 Gallery Korea of the Korean Cultural Center New York is pleased to announce Cardinal Planes - the first Call for Artists 2018 group exhibition of this year that showcases fourteen talented artists: Tae Eun Ahn, Alexis Avlamis, Namwon Choi, Valery Jung Estabrook, Alice Gaskon, Jisook Kim, June Kim, Youngmi Kim, Christina Massey, Sidhi Rajesh Parikh, Avani Patel, Goeun Seo, Ritu Sinha, and Kazaan Viveiros. 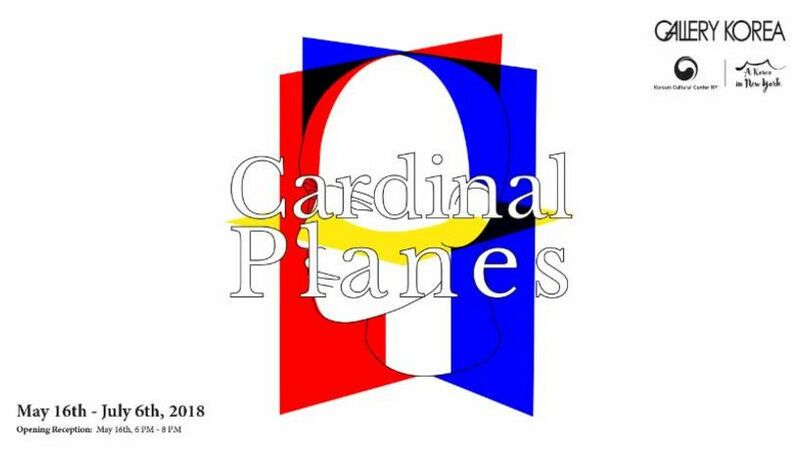 Cardinal planes are hypothetical three-dimensional coordinates used to describe the movements of the human body. Three imaginary planes: the frontal plane, sagittal plane, and horizontal plane are axised in the center of the body in order to find out where structures are located and to understand the relation of gestures and how they are connected. In this exhibition, rather than using the term in the anatomical sense, “cardinal planes” are used for psychological self-examination as humans living in the contemporary world. In today’s society, individuals are no longer categorized or limited to certain roles. If there were any limitations in actions that we could take in the past, no longer are we restricted today. With the infinite potential of the cardinal planes, innumerable postures, stances, and directions can be made via the coordinates. Though the chances of inner conflict or even confusion may arise, we have gained more freedom now than ever in choosing who we would like to be. In Cardinal Planes, the artist metaphorically gestures in different poses to express themselves in today’s world. We have grouped the artists using symbolic cardinal planes by the way that their works describe the various human conditions in current society. All together, they illustrate the range of diversity and potential in the dynamic contemporary art world.